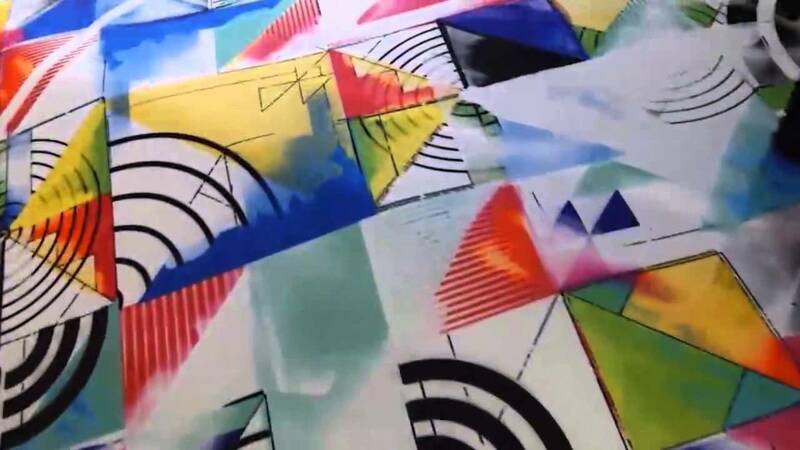 Home>News> Does Direct Digital Printing Textile Color Fade? Does Direct Digital Printing Textile Color Fade? Appropriate treatment liquid, high-quality ink, precise fixing temperature, and fixing time of sub-seconds. Under these four conditions, the pattern printed by the direct-injection digital printing machine is very good. 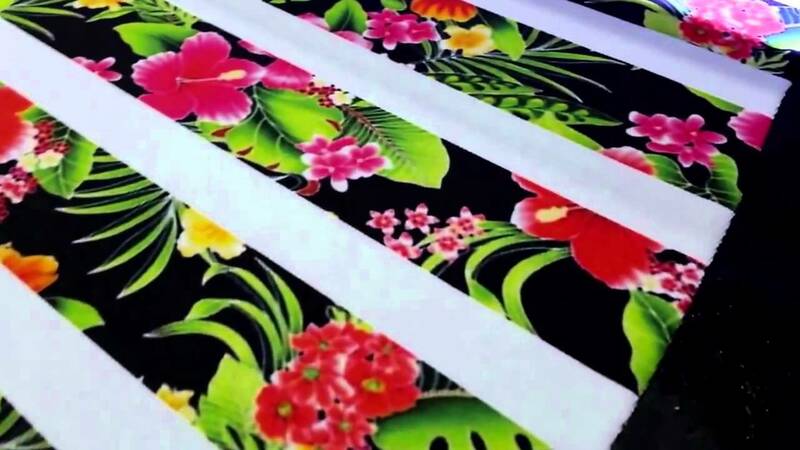 For color fastness, basically the color fastness of white cloth is above grade 4, and the color fastness of dark fabric is above grade 3.The direct-injection digital printing machine is very environmentally friendly, and the process is also the simplest. Therefore, the chemical fiber fabrics are now turning to the direct-injection process. The direct textile digital printing machine starts late with respect to thermal transfer, so the transfer printing is carried out. In the process of turning to direct-injection printing, how can the color fastness of the direct-injection digital printing machine be produced? Does Color fade? Such a question. There are more manufacturers of treatment liquids. Although the composition of different manufacturers' treatment liquids is similar, the difference may be as much as one hundred and ten percent. The difference in effect is also huge. The treatment liquid is selected, but the color fastness is only The first point of assurance. The direct-injection digital printing ink on the market is not in the same level, and it is not the price of expensive quality. The quality of the ink plays a crucial role in the printing effect and fluency, and also directly affects the color fastness of the printing. The same fabric, different inks, different processes, the temperature of the fixing is not the same, too low useless, too high and easy to damage the fabric, the ideal fixing temperature, but can ensure better color fastness, and not affect the texture of fabric.